It was just about eight years ago when Aubrey Wells first set foot in Lynchburg. Back then, she lived in Wisconsin and only visited to undergo training at the Frito-Lay Lynchburg manufacturing plant for a job—until then, Virginia was never on her radar. Even during that brief visit, though, she says saw potential in the city, potential in the workers and potential for growth at the Frito-Lay Lynchburg plant itself. So about three years later when she was given an opportunity to transfer to the Hill City, she says she didn’t think twice. Now, after five years of being site director of Frito-Lay Lynchburg, Wells says she has seen an incredible amount of growth in both the volume and quality of product that has been driven by the plant’s 370 full-time associates. 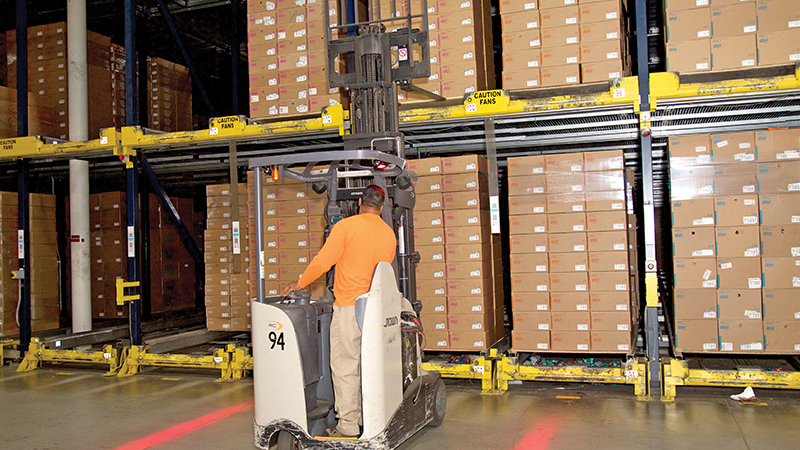 At 410,000 square feet and with four large production lines, the Lynchburg plant makes approximately 775 million bags of product annually, and that number keeps growing. At the Lynchburg plant, Cheetos, Doritos, Tostitos and potato chips are fried, packaged and sent off to vendors nationwide; being able to go to the store and see the work that the plant does every day on the shelves has made working at Frito-Lay not only rewarding for the employees and herself, Wells says, but also has instilled a sense of pride into the whole team. 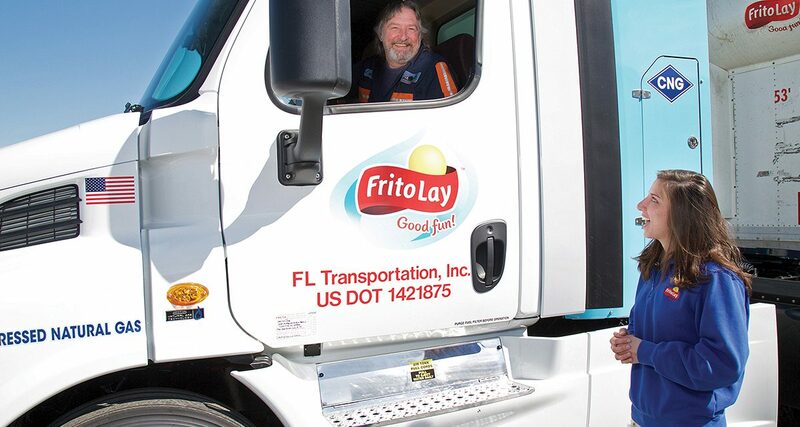 The growth in the plant has not only come from the commitment of all of Frito-Lay Lynchburg’s workers, but also from Wells’ bottom-up approach wherein she takes suggestions for improvement from every worker—whether they’re in a front-desk administrative position or working one of the fryers. As the plant has grown, it has expanded its customer base. 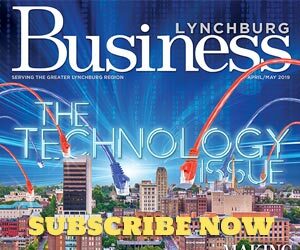 For example, the Lynchburg plant is the only Frito-Lay facility in the nation that makes Reduced Fat Doritos—a product Wells says has long been popular in school cafeterias, but is now becoming even more popular as public demand is continually shifting towards healthier food options. Multigrain Tostitos also are made at the plant and are increasing in popularity. Along with specialty products, the Lynchburg plant is also able to make some of the company’s core snacks as well. Workers in the Hill City operate the largest fryer for Cheetos in the United States, and Wells says they also produce a lot of Tostitos Scoops and potato chips. community service projects the plant has participated in over the years to not only give back to Lynchburg, but also to further instill pride into the work that the Frito-Lay Lynchburg employees do every day. “Over the years, a lot of these community outreach [projects] have been driven by our team members, because some of them have lived here for most of their lives and know how we can get involved in different areas,” says Wells. Among that list is a recurring commitment of donating to the Lynchburg Area Food Bank, a long-lasting program of occasionally donating snacks to fans at Lynchburg Hillcats games, and partnering with organizations such as Toys for Tots, United Way and a number of walks for charity. In terms of future growth, Wells says the Lynchburg plant is looking for new ways to expand its consumer base and place its products on more shelves across the United States.